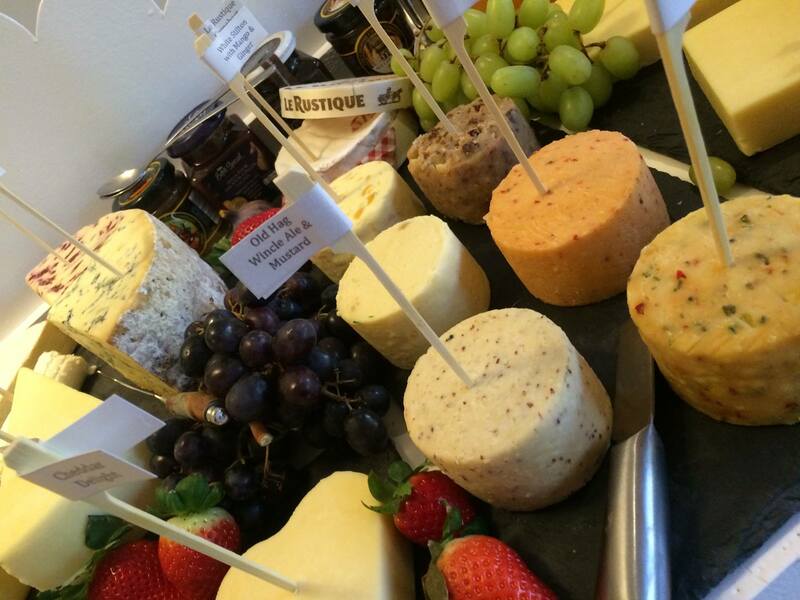 Our Fantastic Cheese Cart is a sure talking point for your guests. 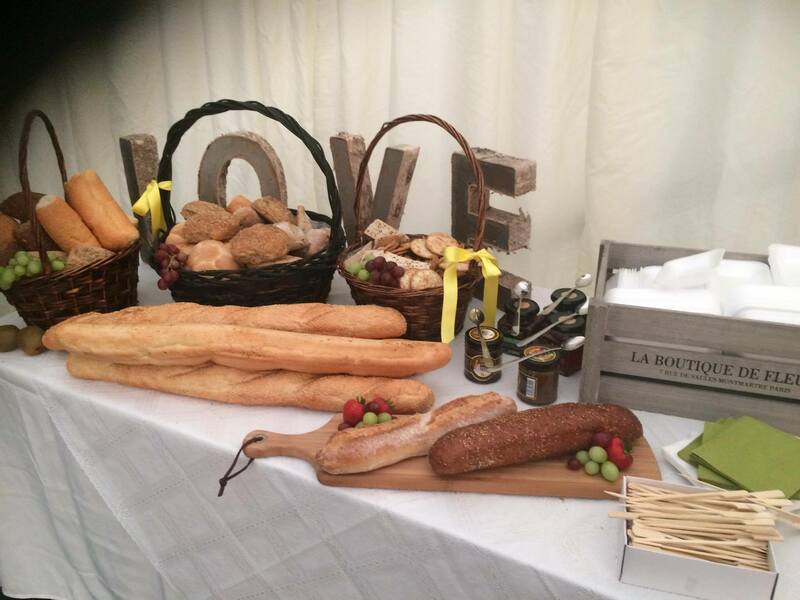 It can be used as a alternative to canapes , to simply supplement your meal or as an added extra for the buffet. 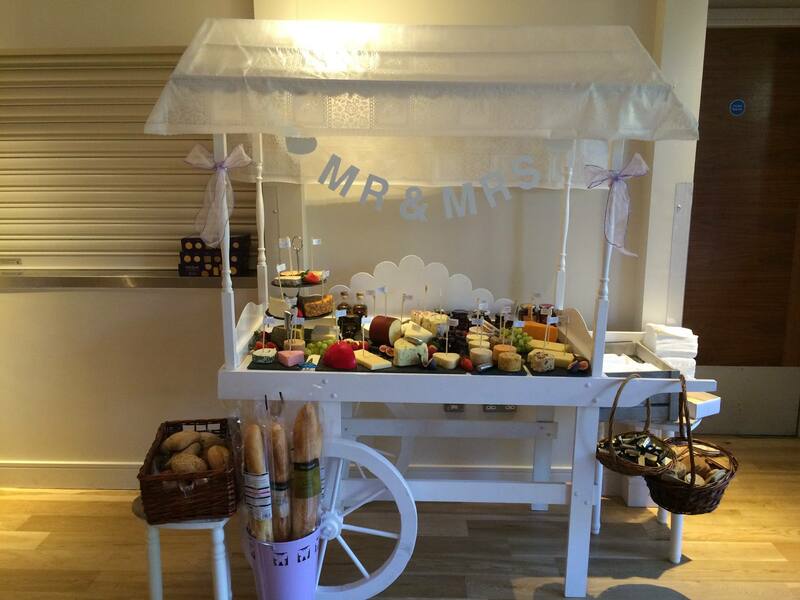 Whatever the reason cheesecarts are an extremely popular choice with guests. 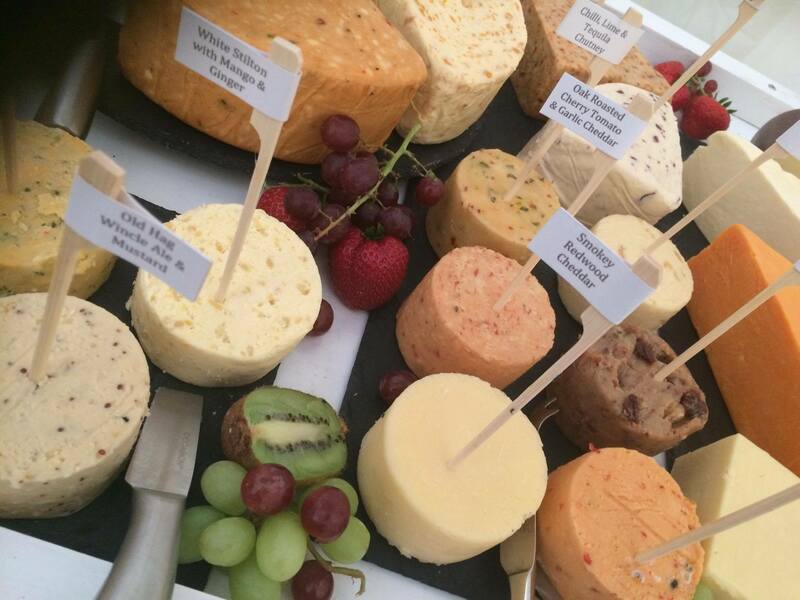 Set up either on our vintage cart or we can do cheese tables if cart not required. 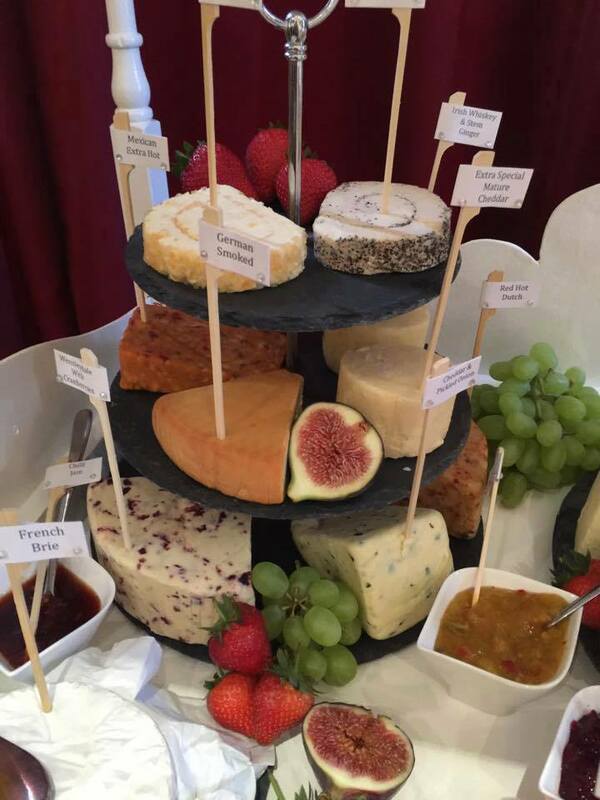 Our Cheese Package includes a wide variety of gourmet cheeses, including Chilli, Lime and Tequila, Old Hag, Irish Whiskey and Stem Ginger, Sticky Toffee Heaven, Jamaican Jerk as well as a range of the more traditional cheese, stiltons, Brie, Mature Cheddars etc.. 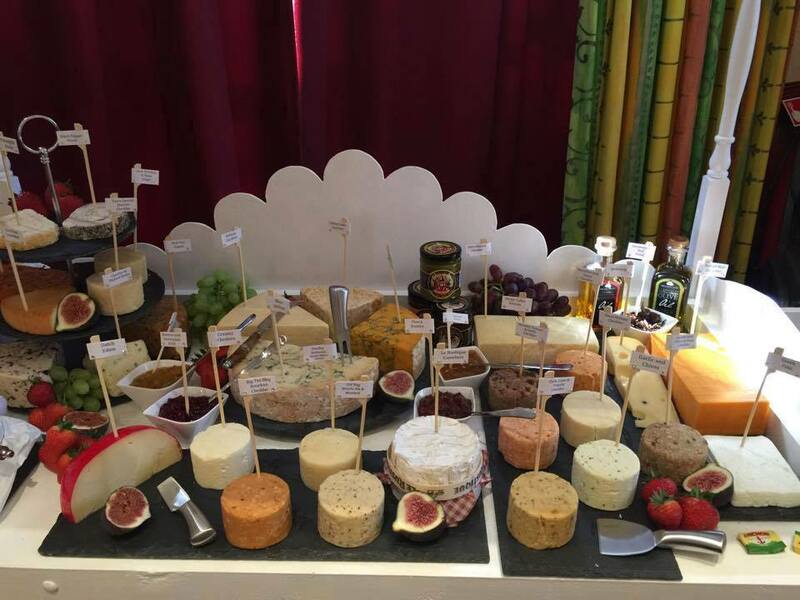 The Cheese Package also includes: fruit ( strawberries, figs and grapes) french sticks, selection of different rolls, selection of different type biscuits, butter portions, trays, napkins and bamboo sticks, which double to spread the butter , and a selection of different chutneys.